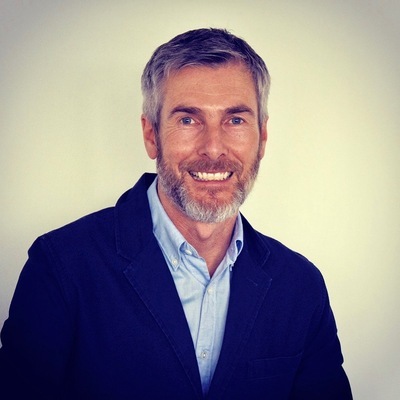 Sean Pillot de Chenecey is a marketing expert, who for over twenty years has combined brand consultancy with ethnographic activity and trend research around the world. His clients have included Unilever, Swatch, Heineken, Diageo, General Motors, Beiersdorf, AXA, Vodafone, Comptoir des Cotonniers, Muller, GlaxoSmithKline, Visa, Granarolo and Starwood; and he's collaborated with numerous advertising, branding, design, media and PR agencies. He is a university lecturer and has written for Admap, Brand Strategy, Contagious, Dazed and Marketing. A public speaker, he's given speeches for over a decade in Asia, Europe, Africa, the Middle East and North America.